Chelsea is an expansive west side neighborhood that includes brownstones, row houses, art galleries, warehouses, and much of The Highline. 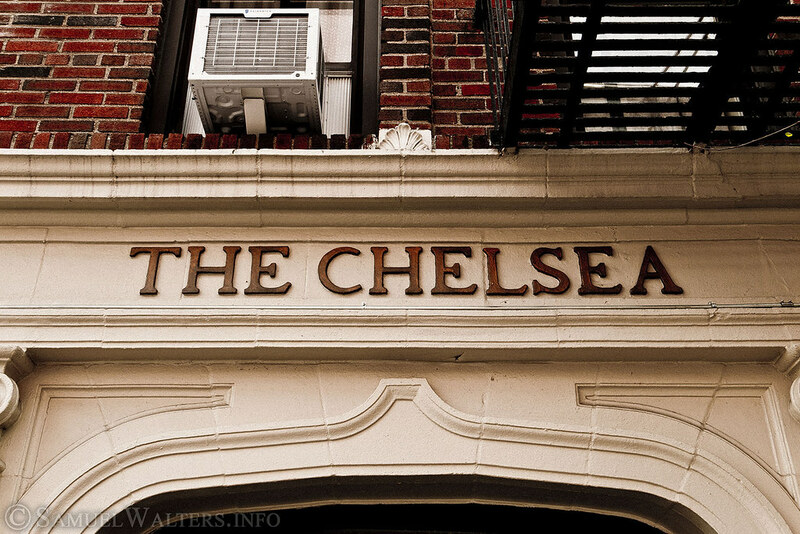 Stretching from West 14th street to West 30th street, the Hudson River to Sixth and Seventh Avenues, Chelsea is one of the largest neighborhoods in Manhattan. Indeed, it can be broken down further into a Warehouse District, between 10th & 12th Avenues, which is home to art galleries. There's the Highline, with a number of restaurants and clubs. There are residential blocks and public housing. You could spend your entire visit in Manhattan just touring this rich, diverse neighborhood.